Looking for help with Closet Edit or Seasonal Wardrobe Update? Sometimes we just feel so overwhelmed by our growing or shrinking closet stock that we get stuck in what I like to call a “Wardrobe Cycle”. Basically wearing the same 5-10 items on repeat. Sometimes we are rushing out the door every morning, we don’t even have time to look past the first couple of items. 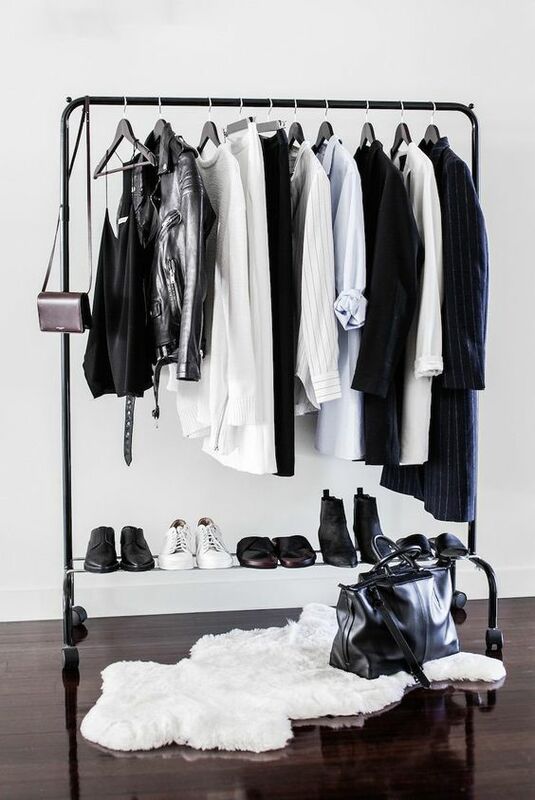 Here’s where I step in, in the most relaxed way, for a Closet Detox. Together, we will go through your closet, decide what to keep, what to revisit, and what to eliminate. We will find old items that will become new again and put it all together with refreshed looks and new options. Once we have “Detoxed”, we can make a list to see what is missing, depending on the season, and how you can fill in the missing pieces, with ease and on budget. I will always suggest making a commitment to at least two to three items on this list, as in my experience, I would hate to leave you with a diminished closet, or limited options, once the Detox is complete. My goal is to help you create a cohesive wardrobe that you are proud of and most importantly, feel confident it. Getting dressed should not ever be a negative experience no matter what your lifestyle is. This is an investment not just in your clothing, but an investment in yourself. Thank yo for your interest in our services. We will be in touch with you shortly. Let me do the dirty work. Let’s have a conversation, tell me what you are looking for and I will present you with options. Once we have chosen some items that you love, we can put them all together and create looks that will make you feel happy and confident.